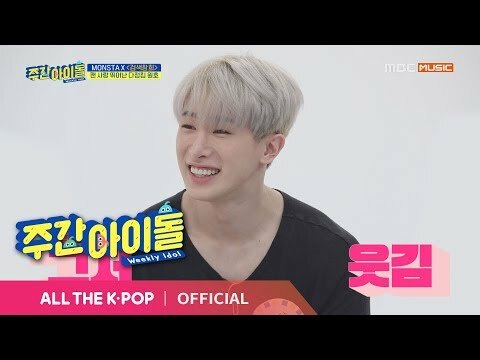 [Weekly Idol EP.395] Who is good at wearing WONHO's plain clothes? 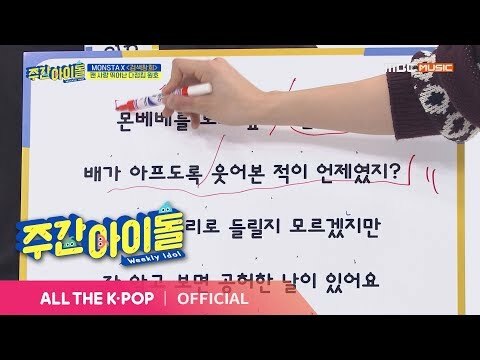 [Weekly Idol EP.395] What message did WONHO try to convey? a video Wurde hinzugefügt: [Weekly Idol EP.395] Who is good at wearing WONHO's plain clothes? 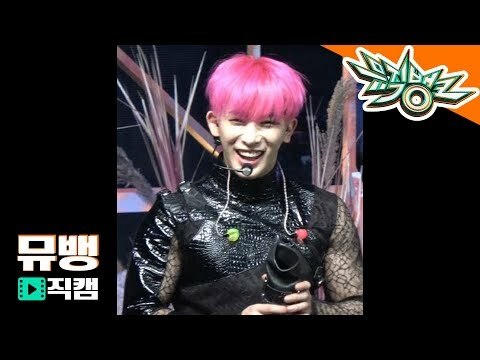 a video Wurde hinzugefügt: [Weekly Idol EP.395] What message did WONHO try to convey?